With Wiz Khalifa gearing up for his next major run, the Taylor Gang rapper has been moderately providing listeners with consistent content this year. 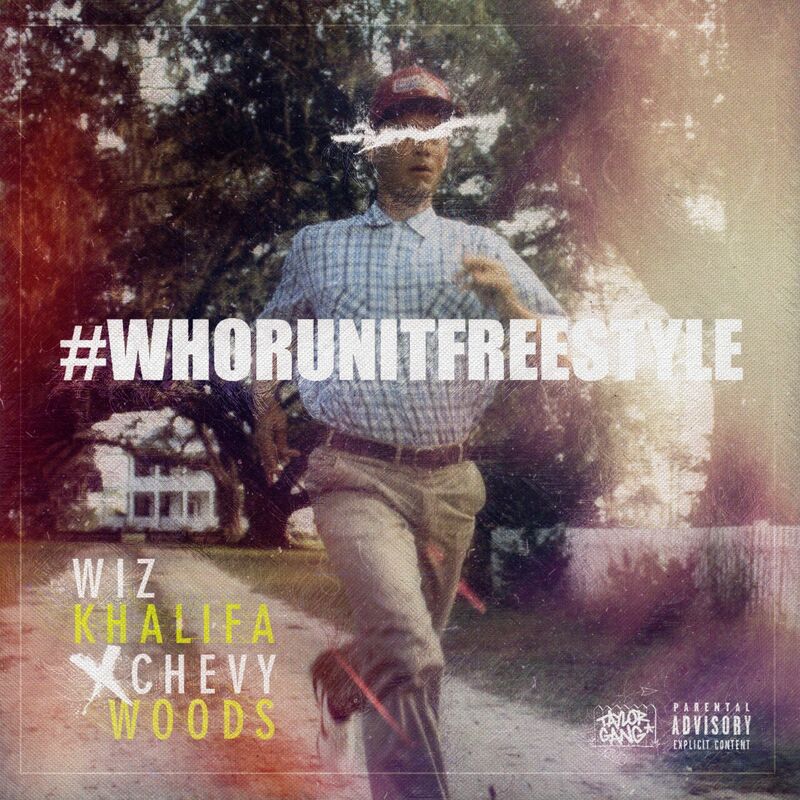 Well, Wiz links up with his fellow Pittsburgh bredrin Chevy Woods, as the two are next up for the on-going “Who Run It” freestyle series. Take a listen to the new drop above and stay tuned for his upcoming Khalifa Kush project.